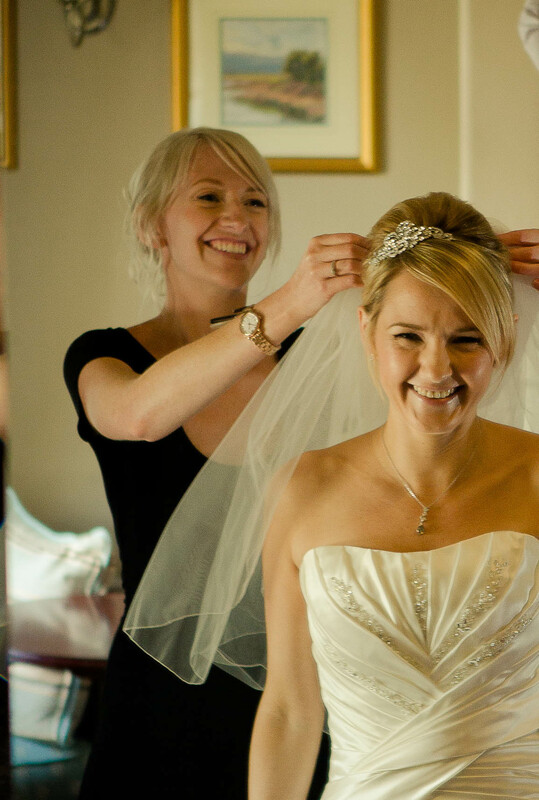 - These trial’s must be completed at the time of the bridal trial, additional trial dates will incur additional costs to cover time and travel, please inquire for an additional quote. Please email your trial postcode, and wedding day preparation postcode and I will be able to quote you for travel accordingly. Trials can be done at my home in Radcliffe-on-Trent free of any travel charges.